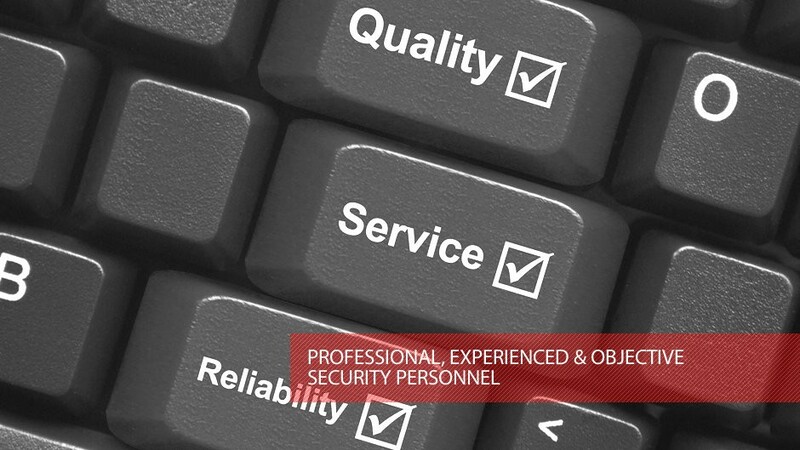 Our team will work with you to craft and implement the "right solution". 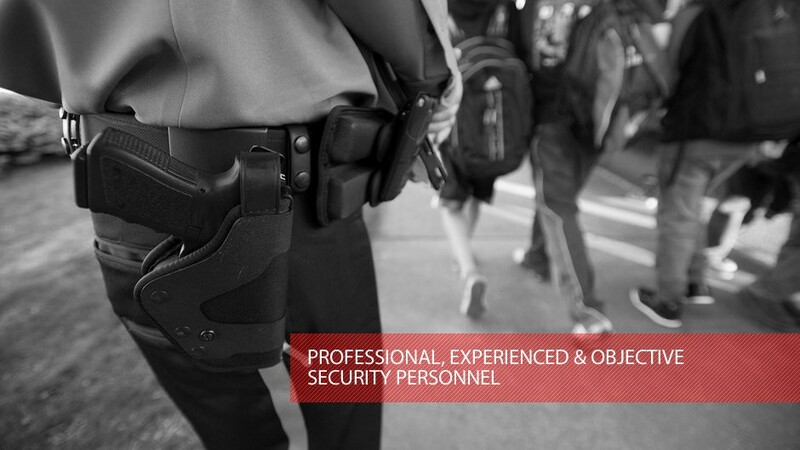 American-1 Airtight Security provides highly qualified security services in the area of event security, contract security, (long or short term) executive protection (personal protection), and workplace safety training. 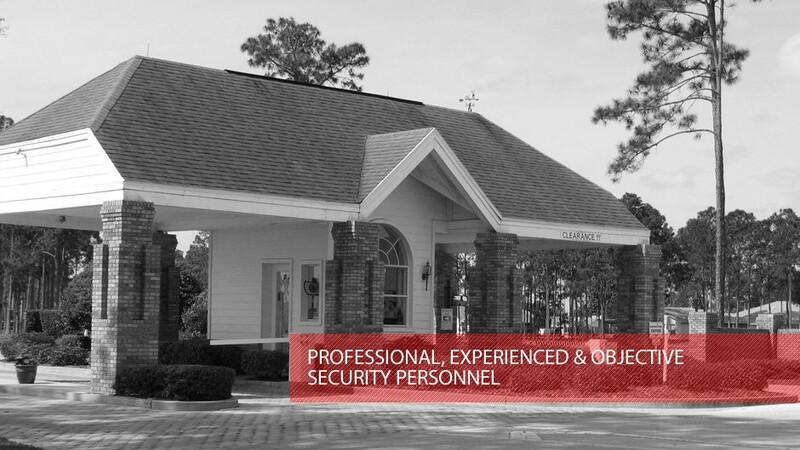 Our services are uniquely designed to match each of our customer's needs. 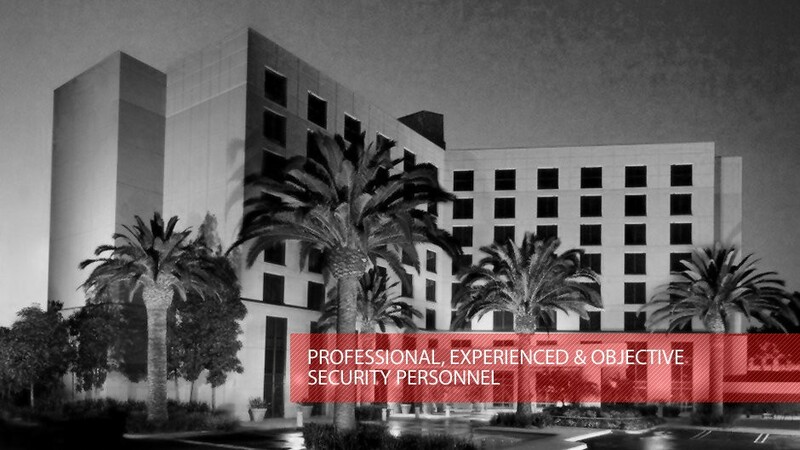 We do not take "the short cut" approach with our services. 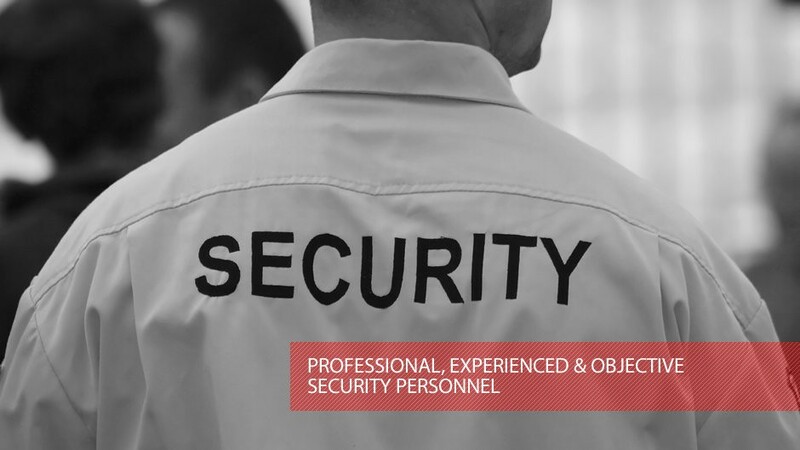 Our team will work with you to craft and implement the "right solution" to ensure maximum protection while being cost effective and reliable. 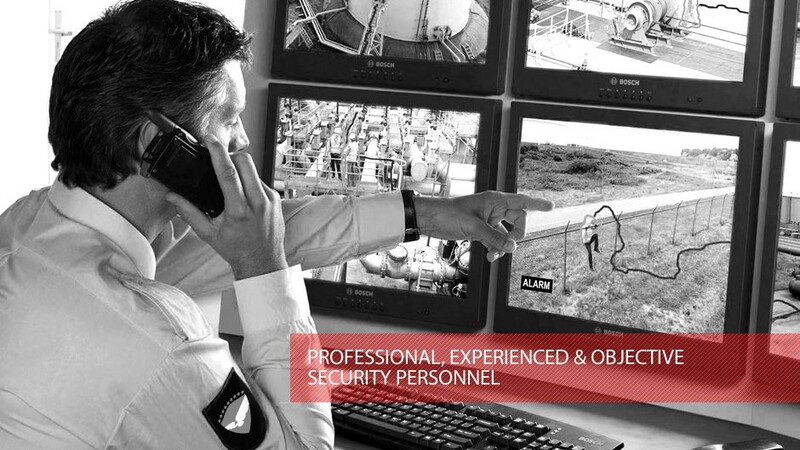 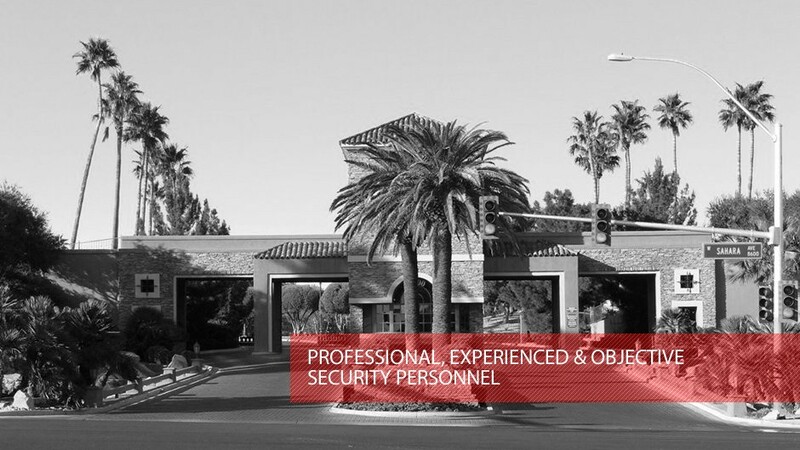 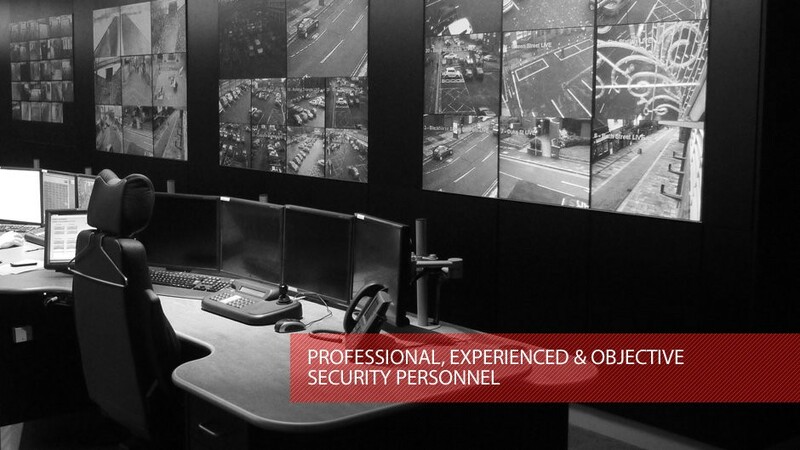 We provide professional resources, unarmed and armed security officers and consulting expertise to perform a wide range of security services to meet all of your security related needs. 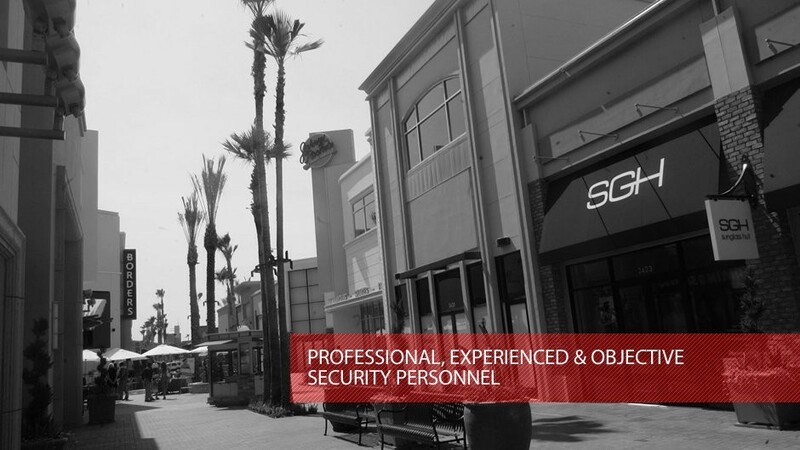 Covering Los Angeles County, Orange County and Inland Empire, our experts at American-1 Airtight Security will work with you to develop a plan that fits you, your employees and your customers that they deserve- allowing you to focus on other important issues of your business.